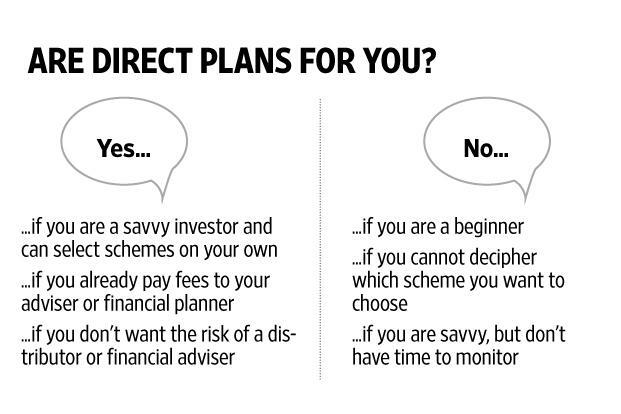 Home > Financial Planning > How to Selecting a Financial Advisor? First understand what you want out of a Financial Advisor. one of the best ways to find potential planners is by asking others. Referrals are recommended. Its required to understand what is on offer and what you want. Understand the charges that you have to pay. Quality advice cannot be free.